Welcome to the Banner House Museum! 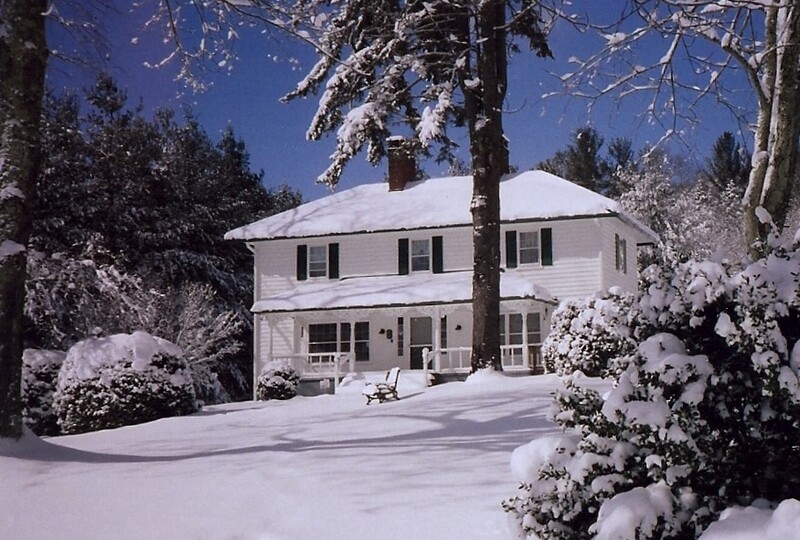 Experience 19th century life in Banner Elk and the High Country in the home of Samuel Henry Banner, one of Banner Elk’s early settlers and his his wife, Jane Hyder Banner, and their seven children. 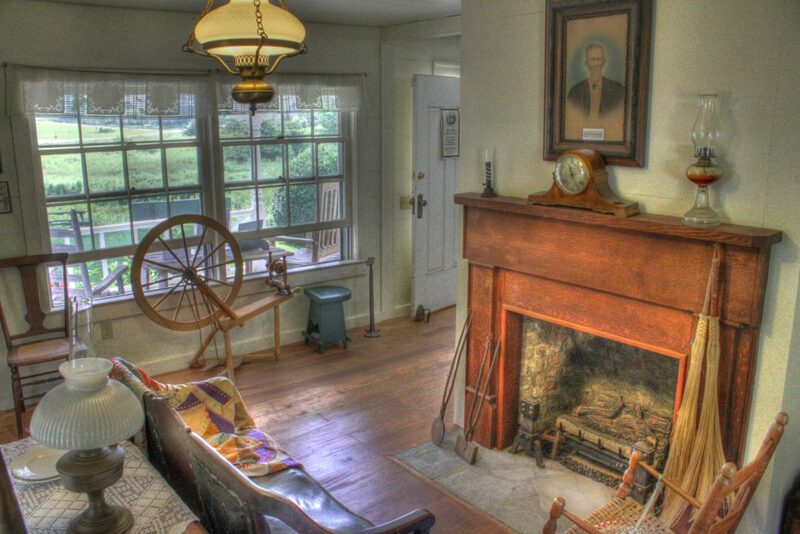 The circa 1870 house has been furnished with period heirlooms donated and loaned by area residents to tell the story of Banner Elk life in the 1870’s and 1880’s. Additionally, an Exhibition Room highlights local history from the nineteenth and twentieth century. The Museum welcomes visitors during our “Open Season,” which extends mid-June through late September. Wednesday through Saturday – 11 am to 3 pm, knowledgeable docents guide guests through the home to illustrate the history, culture, and development of the local community and surrounding areas. The 2018 Season runs from June 16 to October 6. 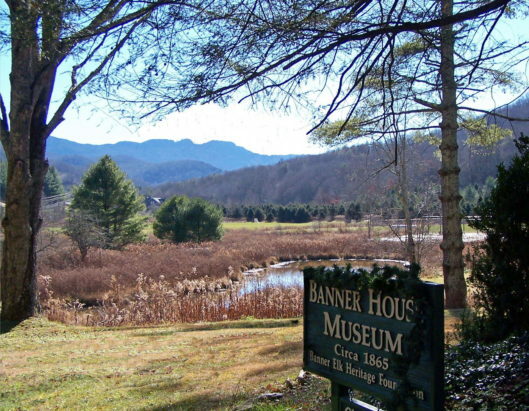 The Banner House Museum is the centerpiece for the Greater Banner Elk Heritage Foundation’s special events, cultural education, and outreach. 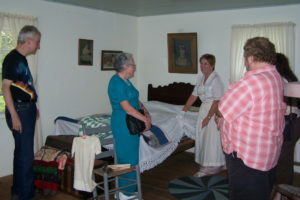 Previously an annual event, we are pleased to offer this tour more frequently. 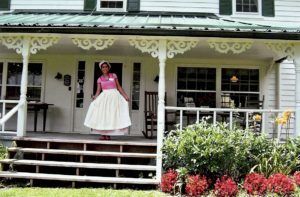 Walk along the path of history as you learn about some of Banner Elk’s most prominent historic buildings, their roles in the community and the business they house today. You will be surprised what you’ll learn! For reservations or more information, please call 828.898.3634 during Museum hours or email us anytime! The tour will be approximately 1 mile of walking including stairs and uneven terrain. We suggest wearing comfortable walking shoes. You may also want to sun protection or an umbrella. Stroll through the Banner House Museum one last time with open-house style tours and say goodbye to summer on the Banner House lawn with heritage children’s activities. 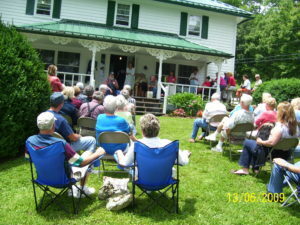 Activities and tours are free to the public as a gift from the Greater Banner Elk Heritage Foundation. Donations are greatly appreciated. We suggest wearing comfortable shoes and bringing a folding chair. 7990 Hickory Nut Gap Rd.